This is one of your top priorities whether you’re renovating a private workplace or a shared corporate space. Providing a positive ambience can help employees to feel motivated or attract more customers to visit your store. Try to incorporate small touches that make would make people feel relax and comfortable. Setting up the lounge area with lofty couches and nifty coffee tables is a good way to start this remodelling project. Adding a fireplace in the lobby is also a good investment. Don’t forget to add some wall arts and colours representing the company’s brand or image. Remind your employees about the company’s core values, community ties, and professional goals with creative artwork. For corporate office setup, you need to understand the function of each department before making any adjustment. You can coordinate with team managers to help you set up the workplace. Make sure to provide their needs that can help them with their tasks. Once you have identified their needs you can now proceed to interior designing. There should always be a balance between aesthetics and functionality. For example, proper lighting fixtures can make the workplace visually appealing and creates a positive energy at the same time. This can help your staff to become more productive and stir up creative juices. The layout should be properly structured, as well. Place the items most often used by your staff within their reach. Look for stylish filing cabinets, bookshelves and other desk organization units that can complement the overall design of the workplace. For any commercial space, providing a decent bathroom is important, especially in restaurants. While the most common setup for this is using dividers or installing cubicles, you can still enhance this bathroom area by providing customised vanities. There are also bathroom panels in NZ that can go along with cabinetries. For smaller bathrooms, you can use some tricks to make it look bigger. You can do this by choosing a light coloured flooring. Using mirrors to reflect the space is also a good idea. The idea is to use the mirror to reflect the light in the room, and pick up the colour and pattern. This works best in retail stores. The straight layout allows you to maximise both floor and wall space. You can setup the fixtures and displays parallel to the walls instead of placing them on the ground. This layout makes it also convenient for both customers and store owners. 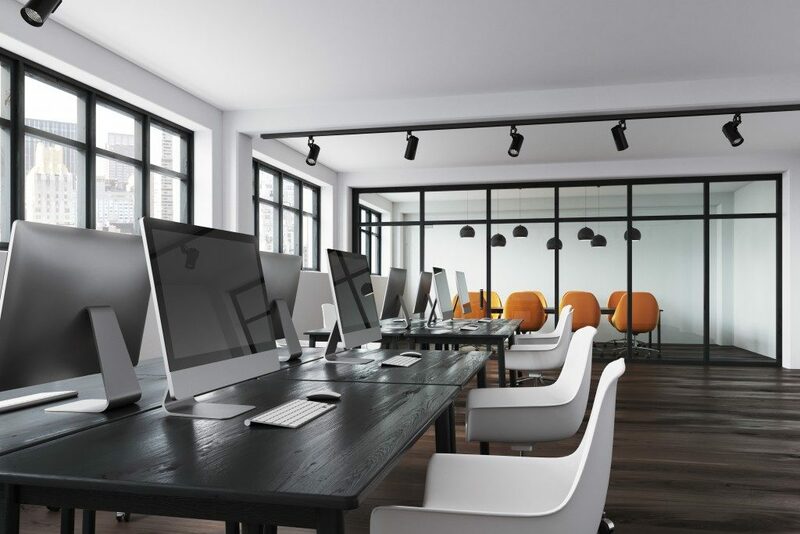 These are just some of the things to consider when revamping a commercial space. For better results, hire a professional interior designer.